Sorting family papers I came across these documents of my late father. You are welcome to post them on your site. 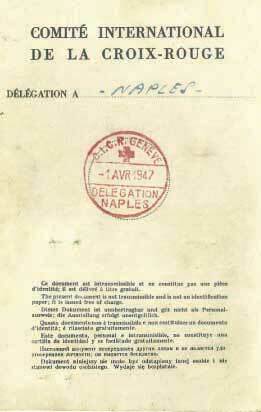 I have various photographs of the era, some definately of Naples and some of an unidentified camp. If these are of interest let me know and I will send them to you. Wow! what a masterpiece you’ve created. Do you have anything related to the Estonian dpcamp nr. 15 in Goslar? If I’m not mistaken it was situated in Haus Hessenkopf. I hope you can help me I am trying to trace my mother’s family history and I stumbled across your website. My mother’s family migrated to Australia in 1949 from a German camp. 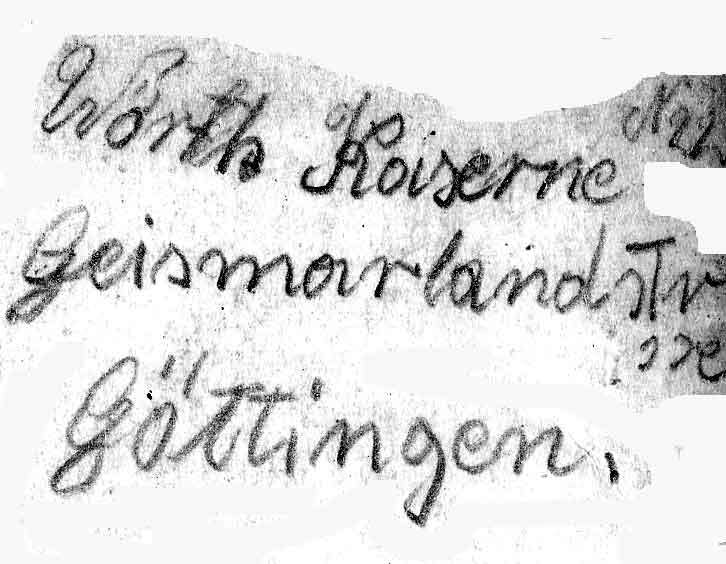 The family name was Demczyszyn and her two brothers were born in Germany in different locations. Her eldest brother Bodhan was born in Helmstadt and her younger brother Roman in Goslav. My mother has distant memories of this time as she was only a young child of 7 when she came to Australia and I think she was in the camps from the age of 3. I don’t know why they moved but I was hoping you could direct me in the right direction to find out which camp they were in. Hopefully I could add a post on the website and hopefully someone will see it and I can start to fill in some of the missing pieces. During the Allied bomb attacks, Göttingen received comparatively little damage. From July 1944, Göttingen experienced some heavier air attacks, but these were mainly around the main rail station. The historic old town was largely untouched. Overall, only about 120 deaths were caused by the air attacks, a comparatively small number. The neighbouring cities of Kassel, Hanover and Braunschweig, however, felt the full force of the allied bombing experience. Göttingen at this point was crowded with bombed out refugees from other areas. Also, because the city had many well-equipped hospitals, Göttingen during the war had up to four thousand wounded German soldiers being cared for. Göttingen was also fortunate in that before the American army arrived on April 8th, 1945, all German combat units had left the area, and so the city experienced no major fighting. There was a concentration camp for adolescents in Moringen which was liberated in 1945. In 1946 the authorities of the British Occupation Zone, to which Göttingen then belonged, introduced a communal constitution which reflected the British model. After the war the city and district of Göttingen joined the administrative district (Regierungsbezirk) of Hildesheim. In a reform in 1973 the district of Göttingen was enlarged by incorporating the dissolved districts of Duderstadt and Hannoversch Münden. Thank you for creating such a wonderful website. 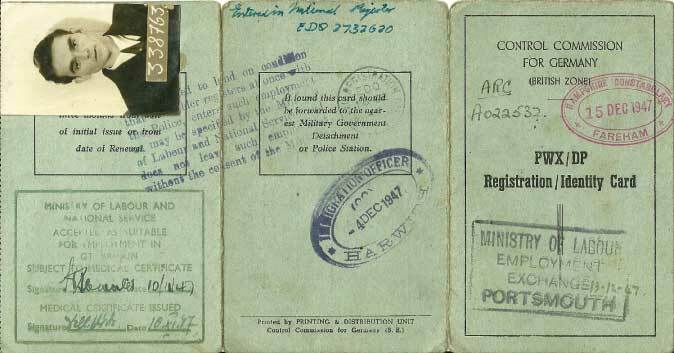 Through it I have managed to contact people that lived in the same camp (Lyssenko Camp in Hanover) as my father Ivan Jarema (born 1921 in Nowe Selo, Lwiwska Oblast, Ukraine). 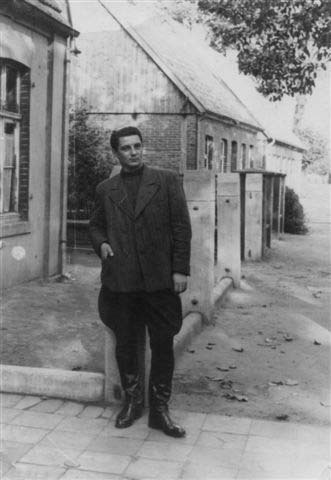 My father died when I was thirteen and I knew little about his time in Germany. I have filled some of the gaps using your website for which I am very grateful. 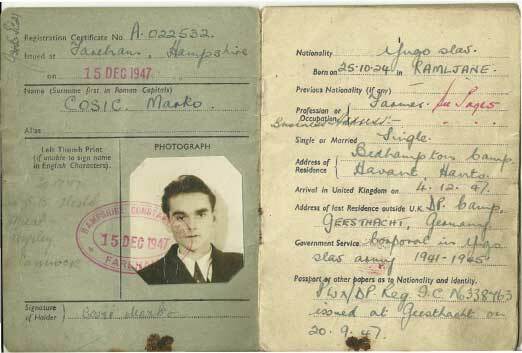 I know that my Dad was taken in 1941 for forced labour. 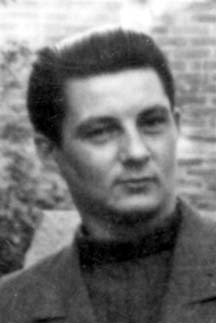 He returned to Ukraine for a week or two in 1943 before going back to Germany. I don’t know what work he did or where from 1941 to 1945. I think he may have lived with a woman called Zuba Krajenko during this time. The photos taken in Göttingen suggest he may have worked on the trains there - repairing and maintaining them. 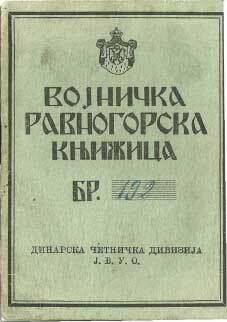 I know that in 1945 he went to Lyssenko Camp and have met with a Ukrainian who was there with him. 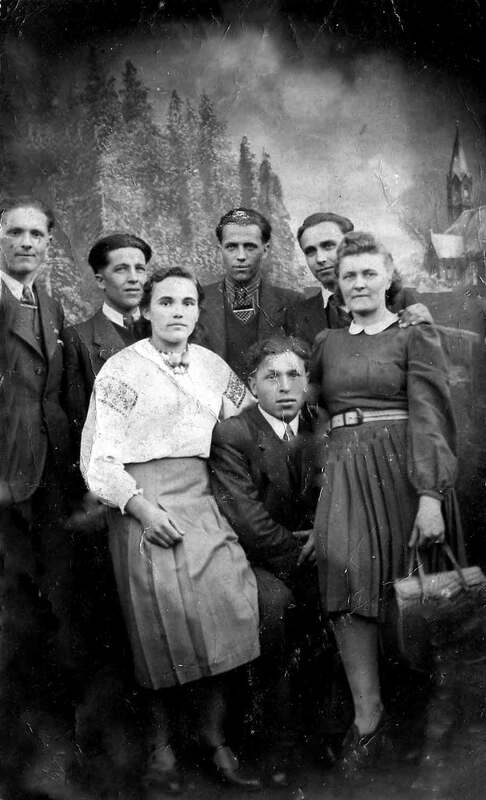 They came over to England with many other Ukrainians in 1947 and were based together in a camp in Newgate Street Village, Hertfordshire. 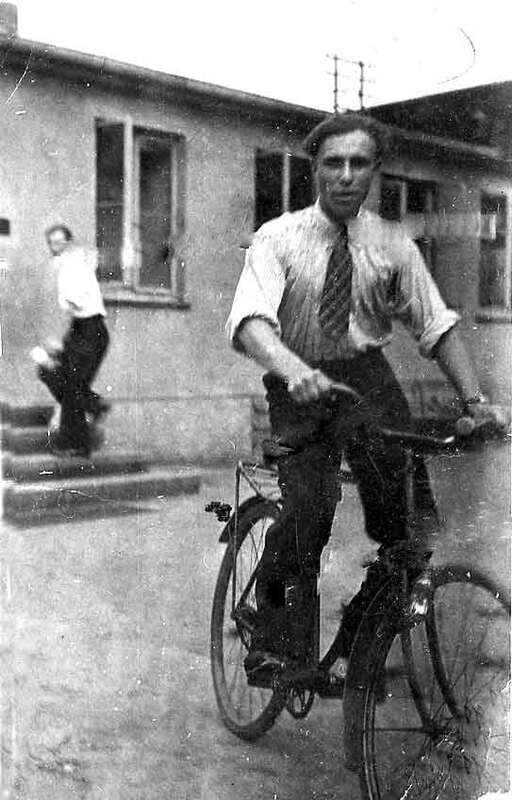 My Uncle Wasyl Jarema (born c1919) disappeared during the war and may have worked in Göttingen in 1941 on the national railroad. I would like to trace him and his family if possible. I hope this is clear. Thank you for your brilliant website. Please let me know if you can help me. I have attached some photos. 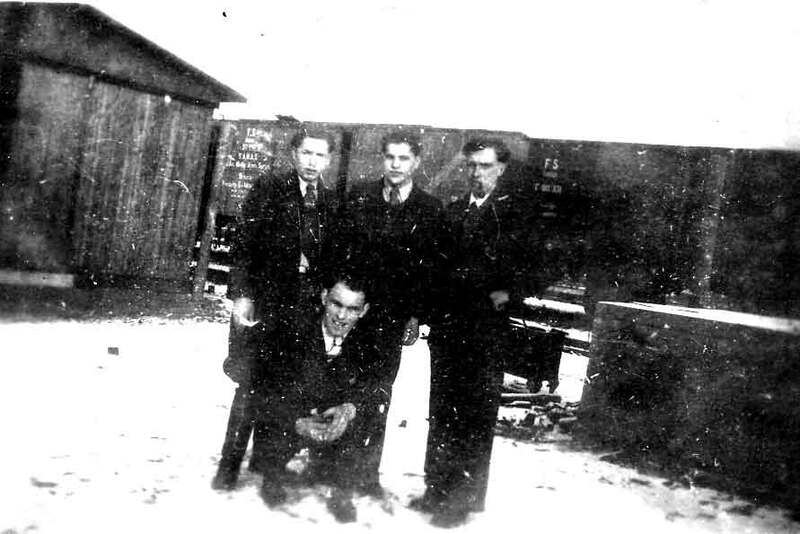 I would like to know who the other people are in the photo with my Dad in Göttingen in front of the train trucks. I would also like to know where in Germany the studio photo with the church spire in the distance was taken and who the other Ukrainians are. I would also like to know where in Germany the studio photo with the church spire in the distance was taken and who the other Ukrainians are. 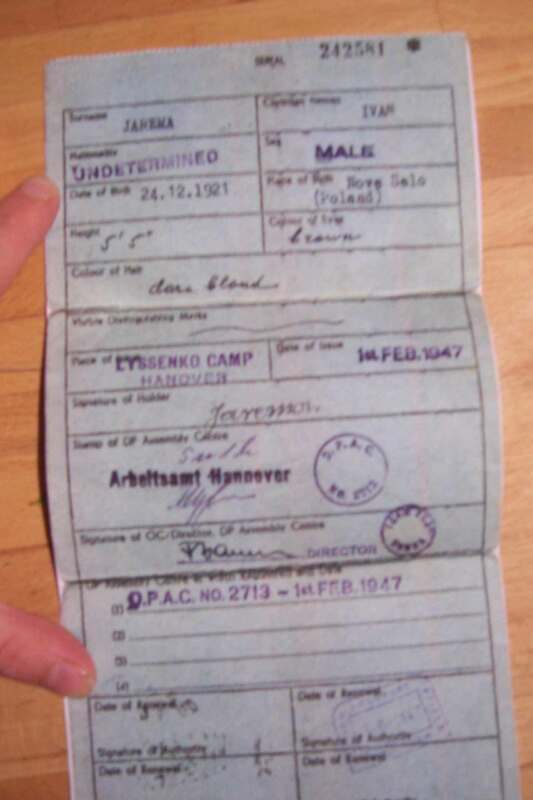 Work document for Lyssenko camp in Hannover, Feb 1, 1947 (after the war). 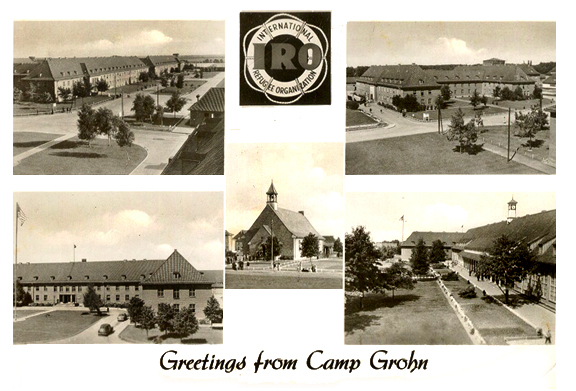 My parents and I (name Iwaninok) were in Camp Grohn from Nov. 28 to Dec. 1, 1951.....departure on Dec. 2 for NY Ellis Island on the S.D. Gen. Sturgis. Baggage allowance on board ship was 300 lbs per person, even children, plus 30 lbs/person hand luggage. Accommodations: women and men separate. We were on a 3rd floor attic space: 17 bunk beds with wooden partitions and a curtain in front. Straw mattresses and pillows, 3 blankets, no sheets. Everyone was required to work 4 times at 4 hours each during this time. Work schedules were posted in all the houses. If you didn't report, you lost your meal ticket. Mother's first work was peeling potatoes in the kitchen with 30 women. Feeding for about 4,000. Father was assigned to chopping wood. Work was also required once you were on board ship. If you registered early, the benefit was you could pick your job. Dad became "2nd secretary in charge" and Mom had the job of journalist for the ship's daily newsletter (she spoke English). info@guettingen.ch See Göthingen for German town.